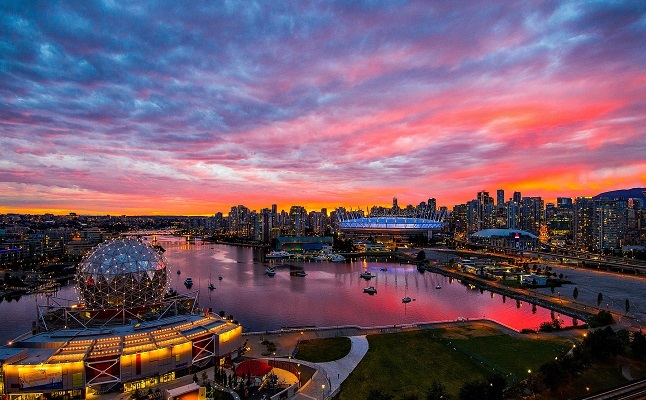 This tour is an excellent post-cruise way to discover Vancouver’s most popular sites before heading to the Airport. Let us take you on a fully guided city tour. Explore Prospect Point and the Totem Pole display in the enchanting Stanley Park. Drive through the city highlights including, Gastown, Chinatown, Vancouver Harbour and the sandy beaches of English Bay. Take a stroll through the artsy Granville Island market and go up Vancouver’s Lookout tower where you can get a spectacular birds-eye view of the city. Your tour will conclude at the Vancouver International Airport. This tour is recommended for guests with flights after 4:30pm from Vancouver International Airport.